It seems that every retailer has a loyalty program these days. Are there some member loyalty lessons that associations could apply? These days we can earn reward miles or free coffee; we can redeem points for cash at supermarkets and drug stores. The lure of a free vacation or bonus miles has many of us driving out of our way for gas or becoming loyal to specific grocery chains. My bulging wallet is a testament to the success of these retail loyalty programs. So it got me wondering, if these programs are working so effectively for retailers, could associations and clubs use loyalty initiatives to increase member engagement and improve retention? 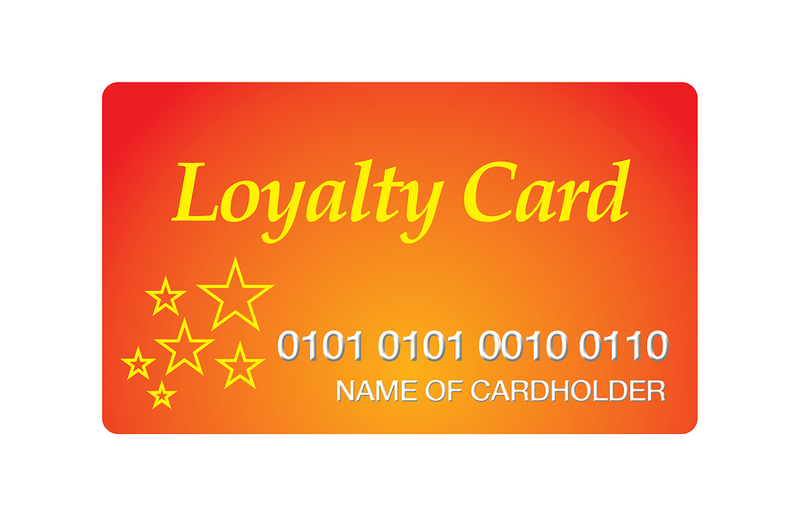 Whether the program involves a loyalty card, rewards card, points card, advantage card, or club card, the objective is to “encourage, loyal buying behavior”. The retailer offers discounts, points or freebies to keep customers coming back and to encourage us to consume more or purchase specific products. And some programs really do a great job of making us feel special or appreciated, through marketing efforts. What about using a coffee card concept for increasing event attendance? While many large associations offer affinity programs and some offer tiered membership benefits, I’m wondering if some of the most basic retail loyalty program practices have been applied? For example, since we know that retention is tied to member engagement and participation, have any organizations implemented a coffee-card type program to encourage members to attend workshops, seminars or other events? What if an organization went beyond member and non-member pricing and actually offered the third event free if a member signed up for two sessions? If membership as a way to connect with your community and customers is a dead or dying concept, why are so many for-profit companies running to embrace it? So how can associations use the loyalty program concept to encourage participation or provide tangible membership value? If you have any ideas or success stories, I hope you’ll share them in the comments below.